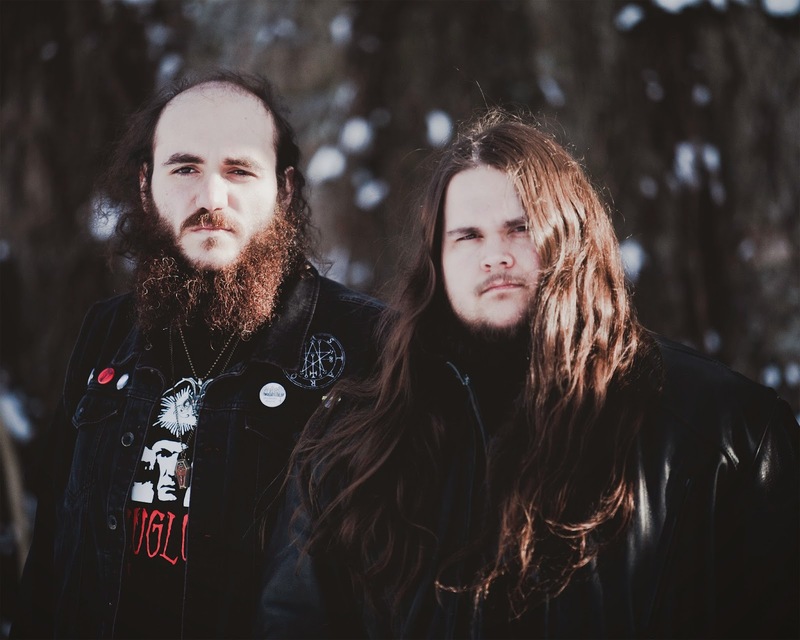 New York doom duo Pilgrim have just released their sophomore album, II: Void Worship, via Metal Blade Records in early April. Though the band weren't exceptionally accepted initially by critics following the release of their debut title, Misery Wizard, the band have set out to redeem themselves through an allegedly matured set of new material. Are these wizards capable of redemption, or are they cast to the void? The material heard within II: Void Worship is a dark descent into a Dungeons and Dragons style fantasy world of satanic themes, sorcery, death and demonic worship. Needless to say, the lyrical subject matter is mysteriously intriguing and the ensuing instrumental backing is some of the heaviest soul crushing doom to have graced mortal ears in aeons. The vocals easily ensnare the audience with a chillingly occult tone that can't be shaken, even once the experience is over they will still linger hauntingly in the back of ones mind. "The Paladin" is really the only track that picks the material up from its ominous mood with a more escalated tempo, the rest of the content relies on a malicious plethora of thunderous guitar riffs set in unforgettable chugging patterns. 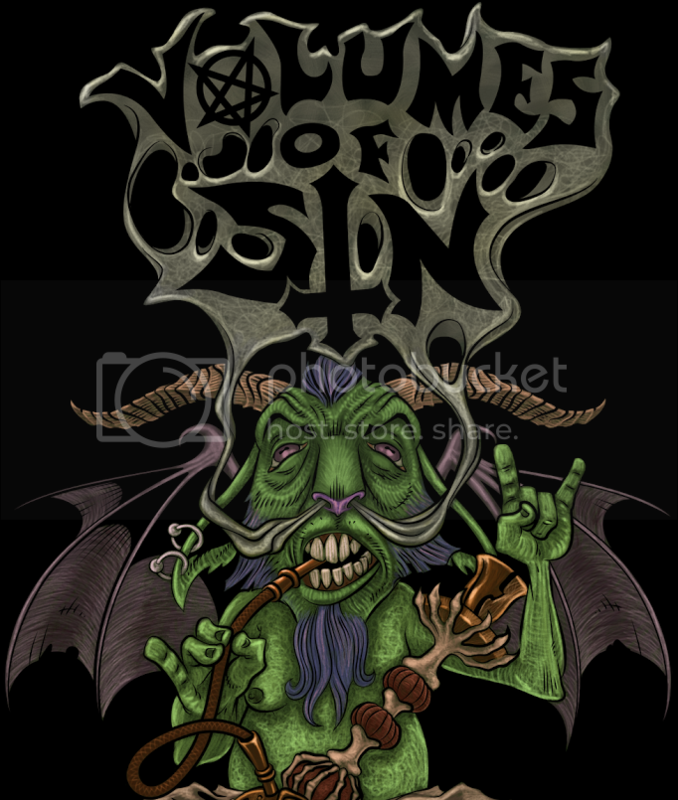 The deep, crunchy distortion creates a thick malevolent atmosphere, especially during "Master's Chamber" and the exceptionally demonic title track "Void Worship", both of which have some of the most compelling lyrics and compositions of the album; the powerful, steady, thudding strums of the latter track sound as though they could be the very stomping of rampaging demonic forces No heavy metal or doom material is complete without solos, and though this content has very few the ones that do snake their way to the murky surface are laid under the massive power riffs. Half of the track listing is comprised of instrumental songs, "Arcane Sanctum" and "Dwarven March" being the most notable of the four. These sets of instrumental composure both come across as unnecessary filler and mood enhancers; on one hand they lengthen the album for really no reason at all as they provide what can be heard within any of the other tracks, however they also darken and thicken the atmosphere even further. By the time that the listener reaches "Away from Here" the downward spiral of the material has become so unfathomably morbid that it's hard to conceive any better ending or needed continuation. The drumming here is nothing spectacular or skillful, but it keeps the mood well by accenting many of the riff changes with cymbal crashes and hi-hat hits while making use of deep toms for a very ritualistic effect. 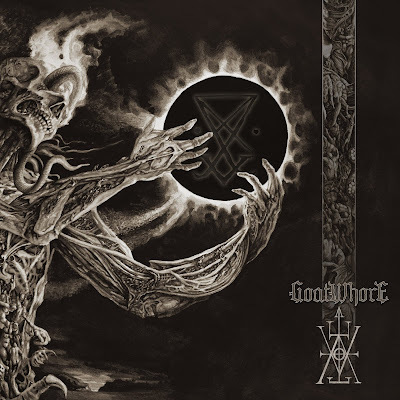 A worthy adversary for all doom albums to be born this year, with a unique dark fantasy twist, II: Void Worship is a monumental album that drags the listener down into the depths of hell with bone crushing heavy riffs and perverse one string bridges that warp the mind. The cult vocals will send fits of chills down the spine of the listener and cause their flesh to crawl with their eerie, foreboding lyrics. 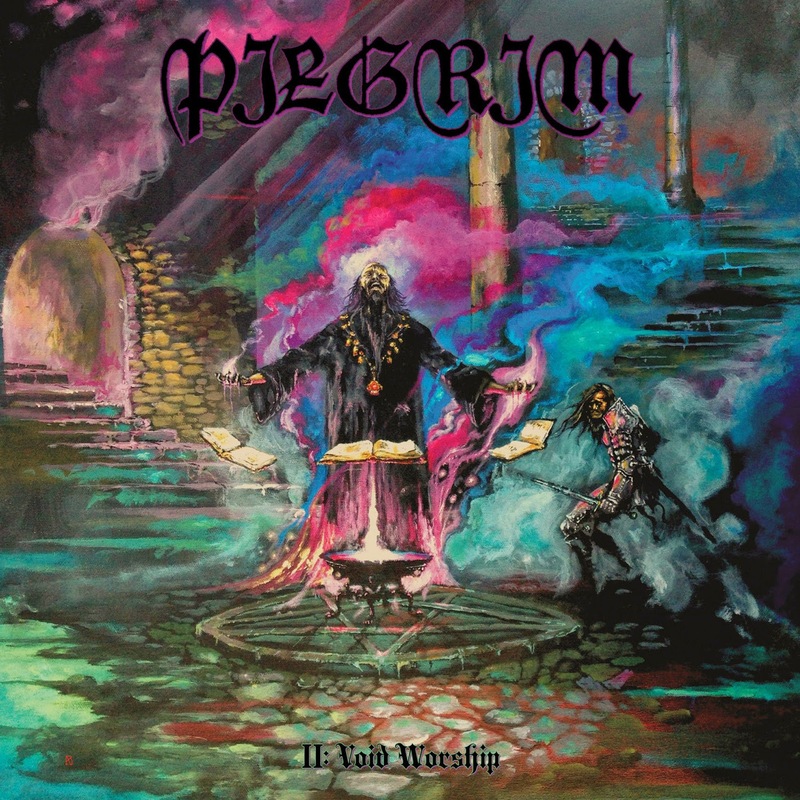 II: Void Worship is among the top albums so far for 2014 and proves that Pilgrim have greatly matured in their writing and performing abilities.